Planning for a perfect weekend getaway? What about Scotland? But wait you can’t travel to Scotland over a two day weekend. No worries, “Scotland of the East” will satisfy your travel bug. 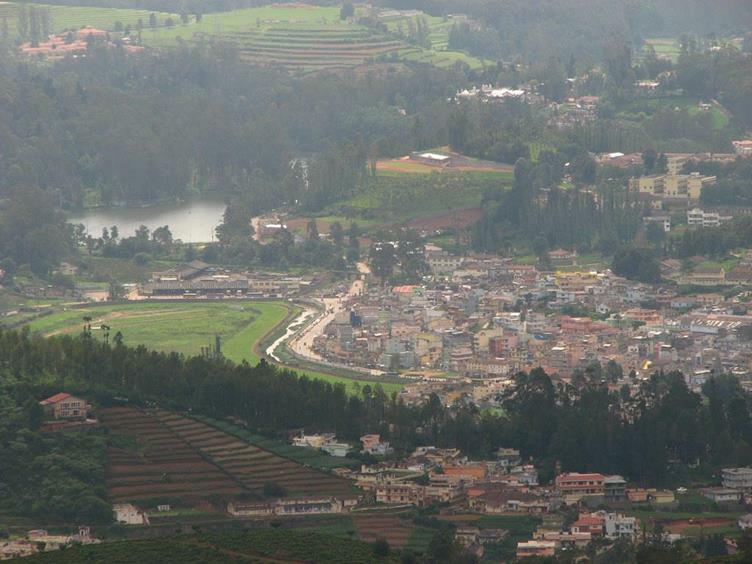 Ooty, the “Scotland of the East” also known as Udhagamandalam is one of the most beautiful towns of Tamil Nadu. It is one of the most popular tourist destinations of South India. There are so many things to do in Ooty for everyone. The natural scenic beauty, lush green and quite environment and walking around the hills makes this place a perfect option for weekend getaway. Also may be the Wi-Fi connection will be quite weak in Ooty but connection with the nature will be very strong. 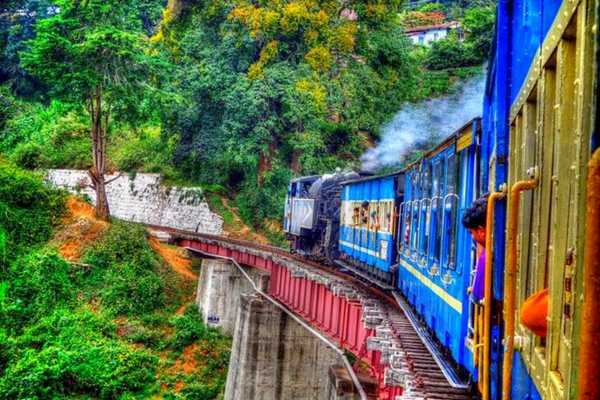 Here is a list of 21 amazing things to do in Ooty. 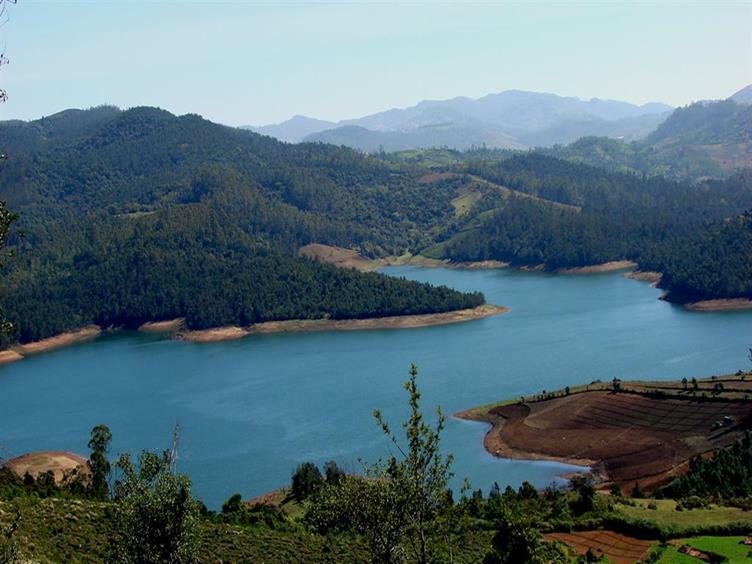 Visiting Ooty without experiencing the joy of boating in the Ooty Lake will make you regret all your life. The 2.5 km, artificially created lake is so serene and now the Tourism Department has also allowed boating in the lake so don’t forget to ask for lifejackets before you decide to step into the boat. Experience the fun of riding in a toy train and that too under the lap of nature. 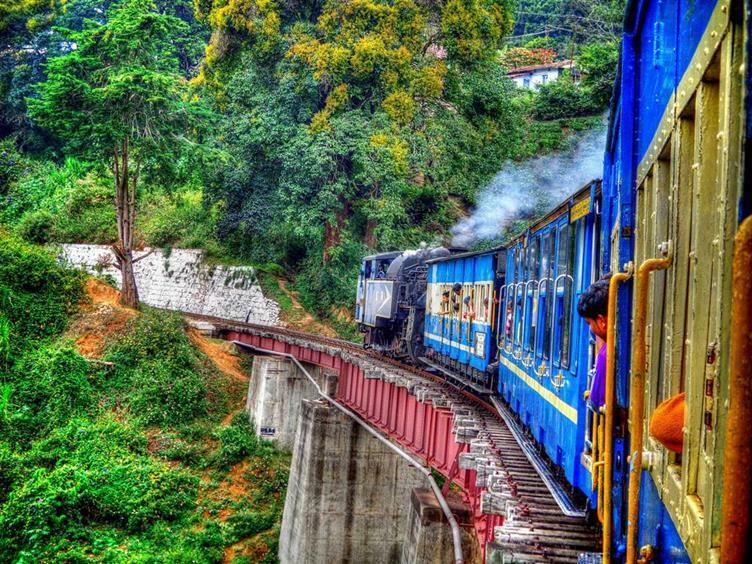 In 2005, the Nilgiri Mountain Railway was declared a World Heritage Site by UNESCO. Pre-booking of the train can also be done from IRCTS. The price of the ticket ranges from Rs. 250-500 depending upon the class of sitting. 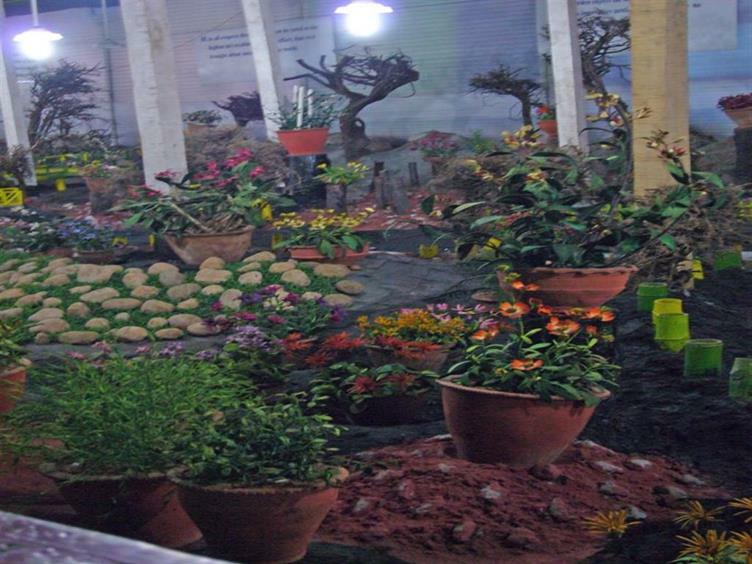 Botanical Garden covers more than 22 acres of land and was built in 1847 by the Britishers. A minimal amount of Rs 30 is charged as the entry fee which opens a gateway to walk around over thousand species of flowers. A visit to Botanical Gardens is necessary for an ideal weekend getaway. 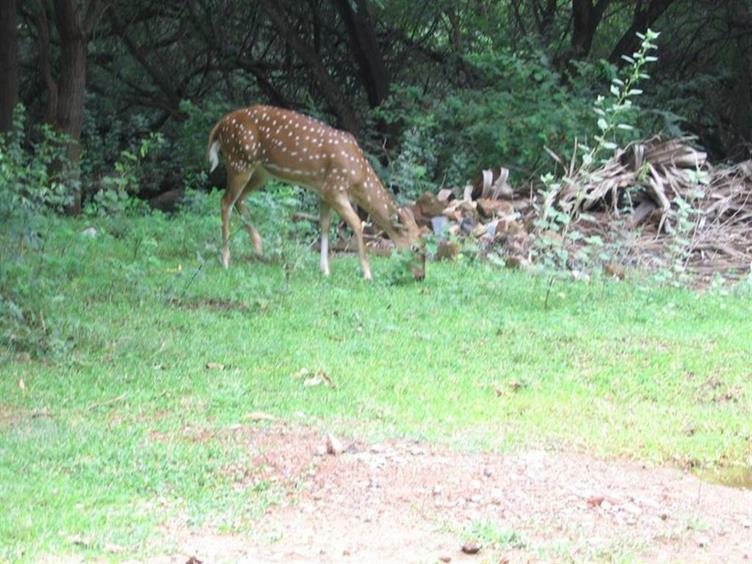 Open from 10 am to 5 pm, Ooty Deer Park is a home for Sambar Deer species, hares and rabbits and a variety of flora and fauna. The park is just one kilometre away from the Ooty Lake and no entry fee is charged. 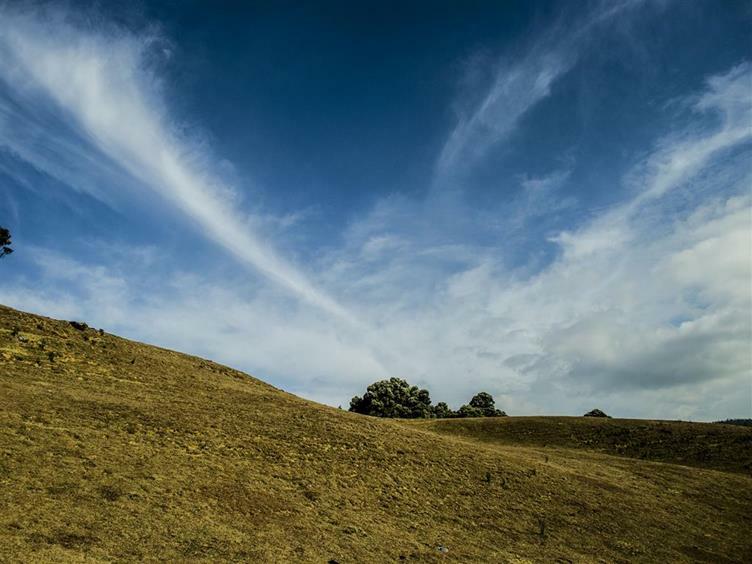 Doddabetta means a big mountain and it is therefore the highest peak in the Nilgiris District. On the apex of the mountain, Telescope house is also located which provides a mesmerising view that will awaken the hidden photographer in you. Thousands of tourists visit the mountain every year making it a typical weekend getaway site in Ooty. John Muir has correctly said that between every two pines there is a doorway to a new world. 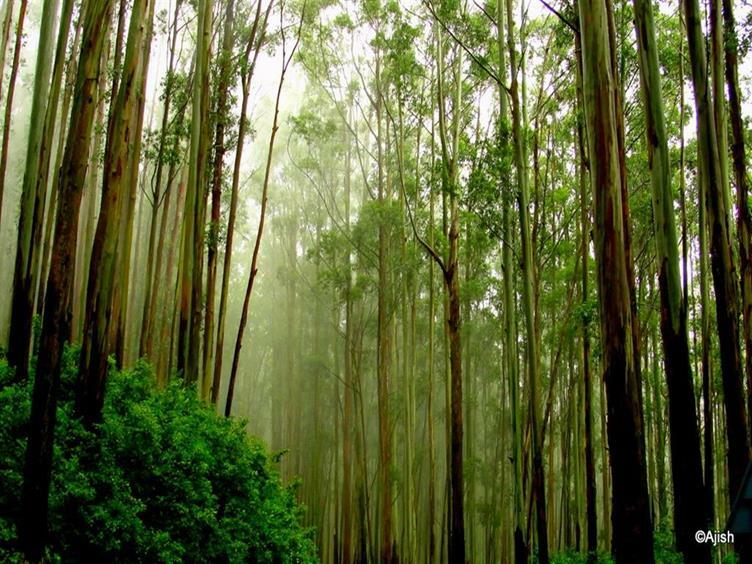 Pine Forest lies between Ooty and Thalakunda and has been a famous spot for shooting as well as for the tourists. Bollywood movies like Dil and Qayamat Se Qayamat Tak has been shot here only. 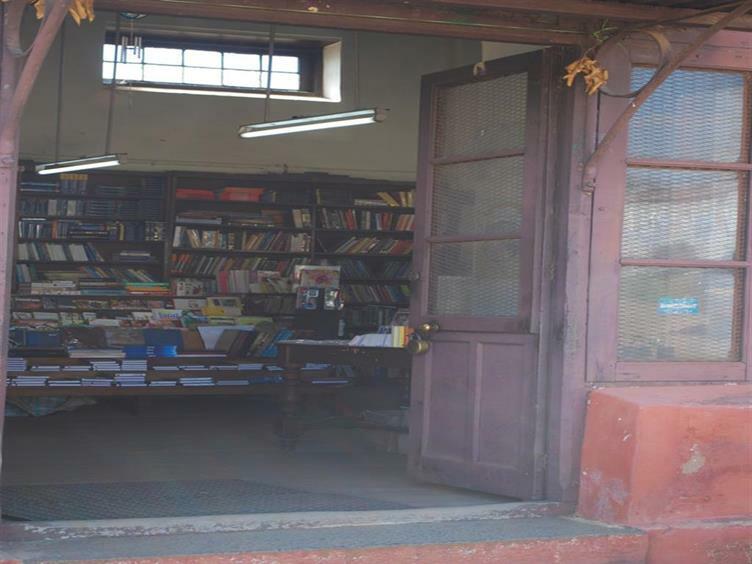 This is Ooty’s most unusual bookstore providing access to huge amounts of books, stationery and some travel stuff too. So for all the readers and book lovers, this place will make your weekend wonderful and also note that this is one of the oldest book shops in Ooty. 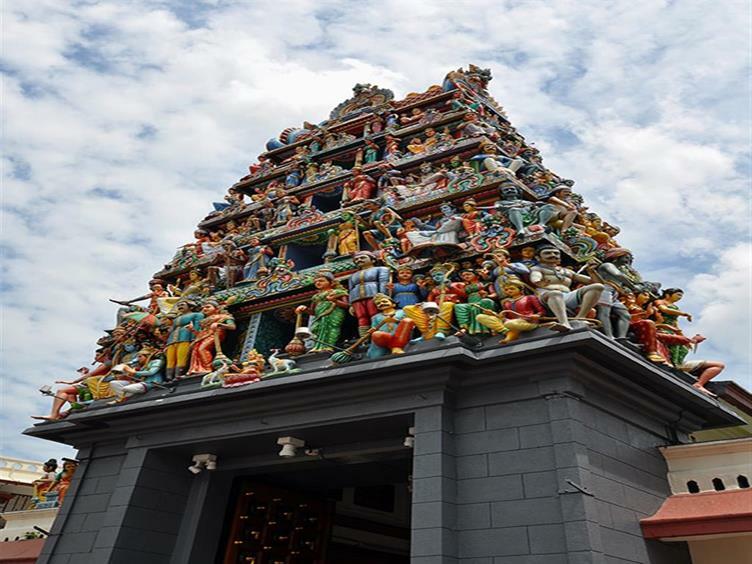 Mariamman Temple named after the Hindu goddess of Rain is located near the main market in Ooty. It is one the most popular temple in the town. The temple celebrates an annual festival that usually happens in the month of April and is no less than a carnival. Avalanche Lake is a treat for all the nature lovers. The lake is close to Emerald Lake and provides a picturesque view for all the visitors. Activities like camping, fishing and rafting can be also be done near the lake giving a lifetime experience and making the weekend truly amazing. Wax Museum is something that is unique to be found in India. But don’t worry, Ooty has something for the artists as well .Wax Museum has a variety of wax statues like that of Mahatma Gandhi, Bal Ganga Dhar Tilak and also has replicas showing the lives of rural people in India. The Museum is open from 9 am to 8 pm and there is a nominal entry fee for the visitors. 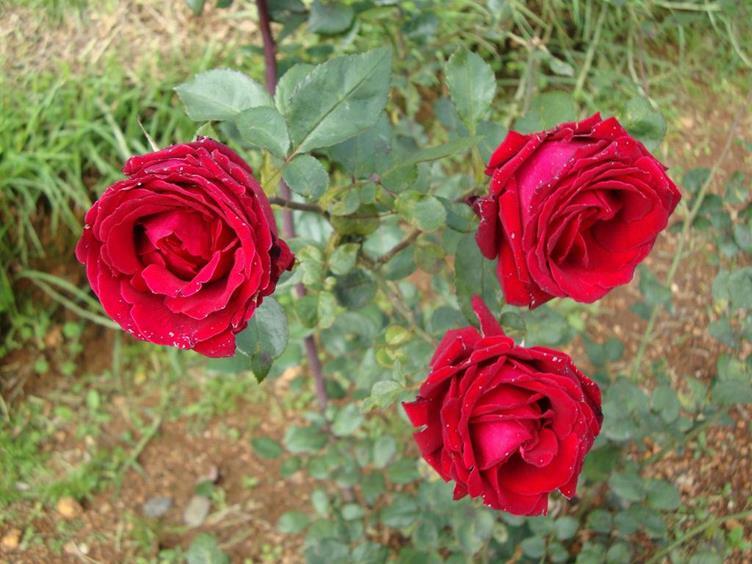 One of the most beautiful gardens of Ooty is Rose Garden. Different varieties of roses are spread across the land of over 10 acres, making it one of the most visited tourist destinations of Ooty. The garden charges a minimal entry fee and is open from 8:30 am to 6 pm in the evening. A visit to the rose garden will definitely give you a great aesthetic pleasure and make your weekend getaway indelible. 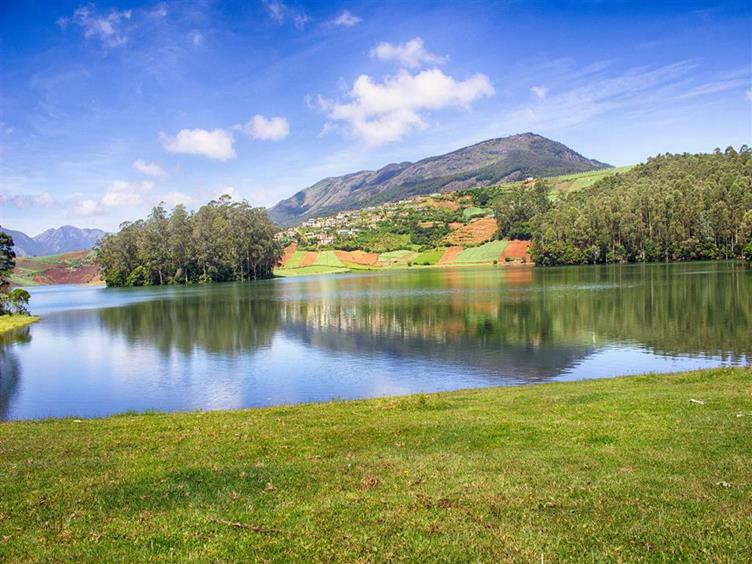 Emerald Lake is located in the Emerald village in the blue hills of Nilgiris. 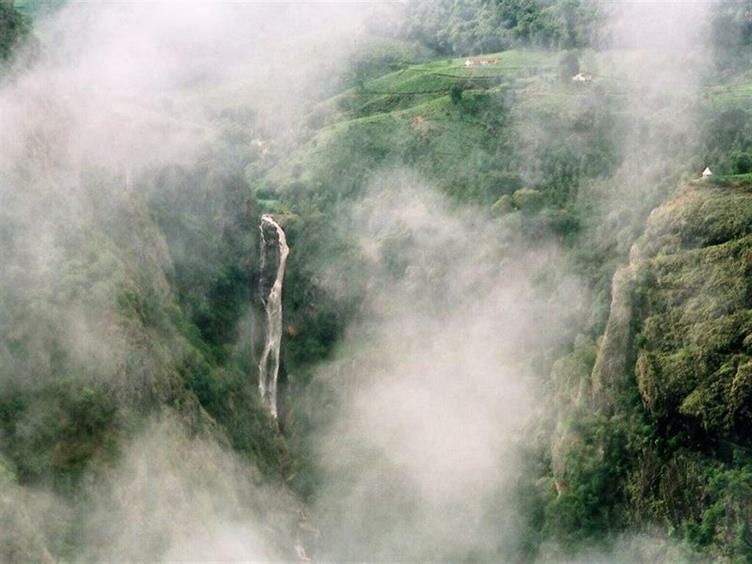 It is one of the most sightseeing destinations of Ooty attracting large number of tourists. 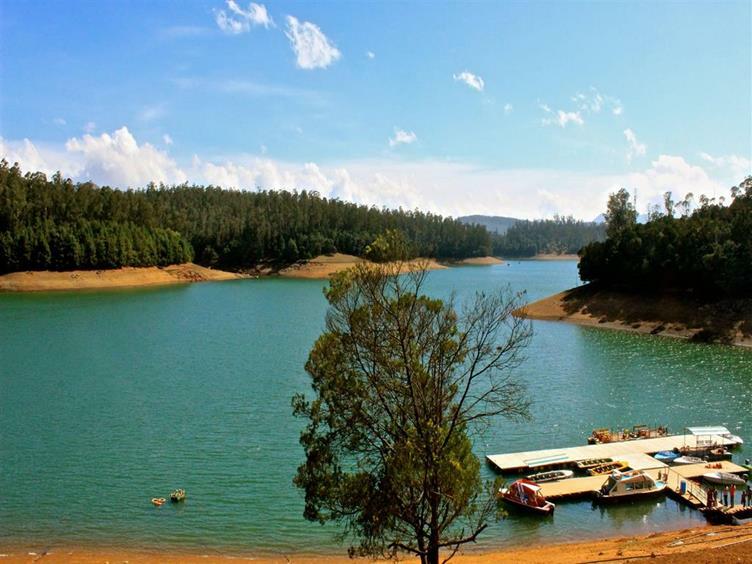 Beautiful white clouds over the serene lake with Nilgiris mountain is what makes this place so beautiful and breath-taking and that is why it is a very peaceful weekend getaway option. Located in the Blue Hills, the Catherine Waterfall is a double stream waterfall and is one of the major tourist attractions of Ooty. It’s not possible to reach the foot of the waterfall but one can visit the hill top to capture a mesmerizing view surrounded by greenery and plantations. Another unusual place in Ooty is the Honey and Bee museum. 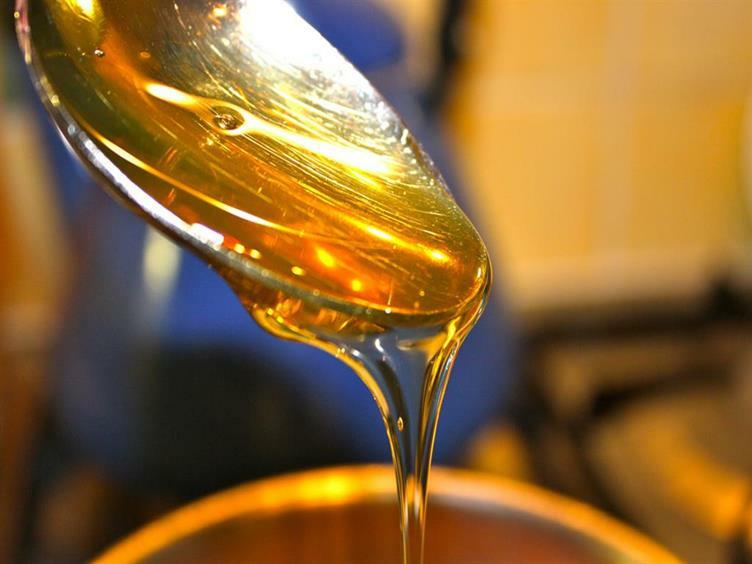 A store house of knowledge about the process of making honey, modern and traditional ways of collecting honey, bee keeping and processing is what this museum main objective is. The museum opens at 9:30 am and the closing time is 6:30 in the evening. For the children, Thunder world is something they will enjoy the most. The Jurassic Park based amusement park is perfect if you are traveling with kids. It includes numerous interesting activities like boating, moving dinosaurs, horror house and much more. 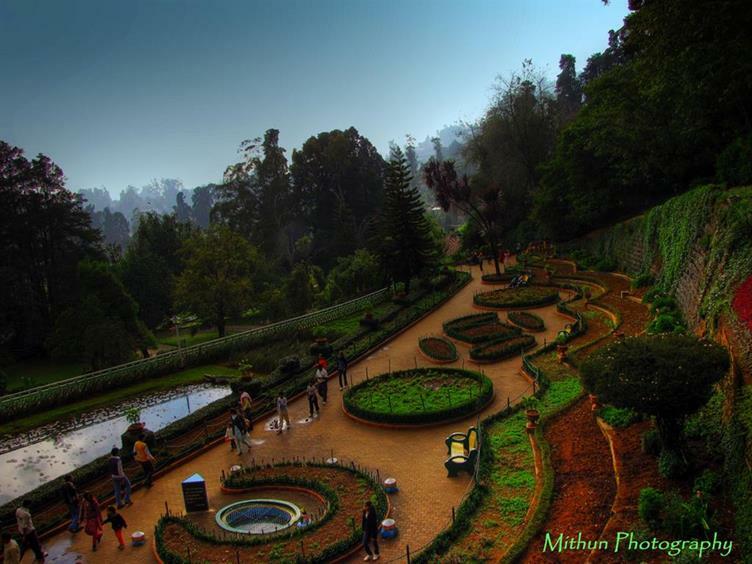 Thread Garden is one of the most unique and delightful places of Ooty. “Creativity at its best” is the phrase that will come into your mind when you take a visit to this wonderful place. A magnificent array of flowers made from thread is what makes this place so unique among the visitors. Antony Joseph is the man behind this amazing creation. One of the most scenic and beautiful places in Ooty is St. Stephens Church. It was built in 1829 and is one the oldest church in Nilgiris. There is no entry fee and taking photographs inside the church is strictly prohibited. 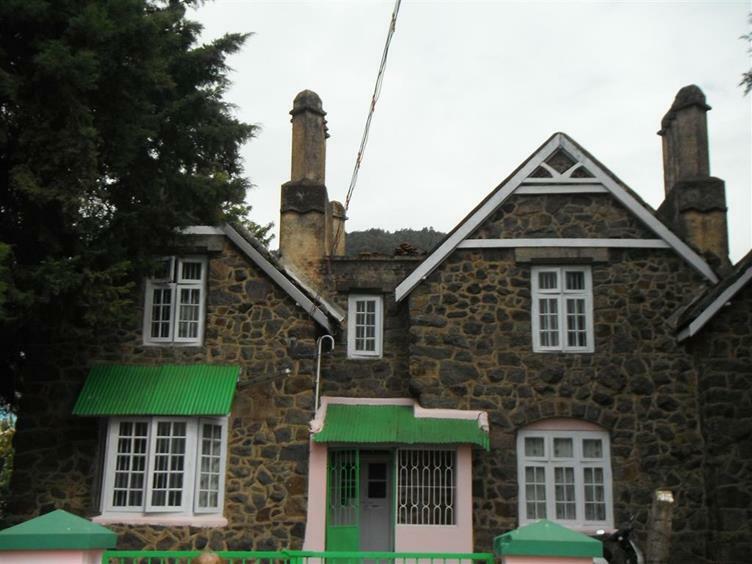 Stone House is the first historic building of Ooty, constructed during the British rule. The Stone House is open from 10 am to 5 pm and provides a picturesque view. There is no entry fee. 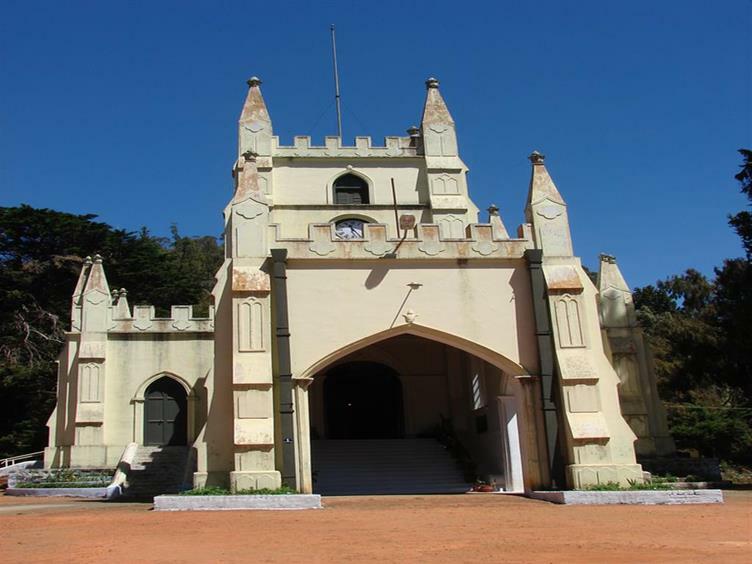 Also, nowadays it is the residence of the Principal of Government Arts College, Ooty. For all the movie lovers, wanders and nature lovers, if you’re visiting Ooty then don’t forget to take a look at shooting point. Shooting point provides a perfect place to sit, write, click pictures and enjoy the beauty of nature. 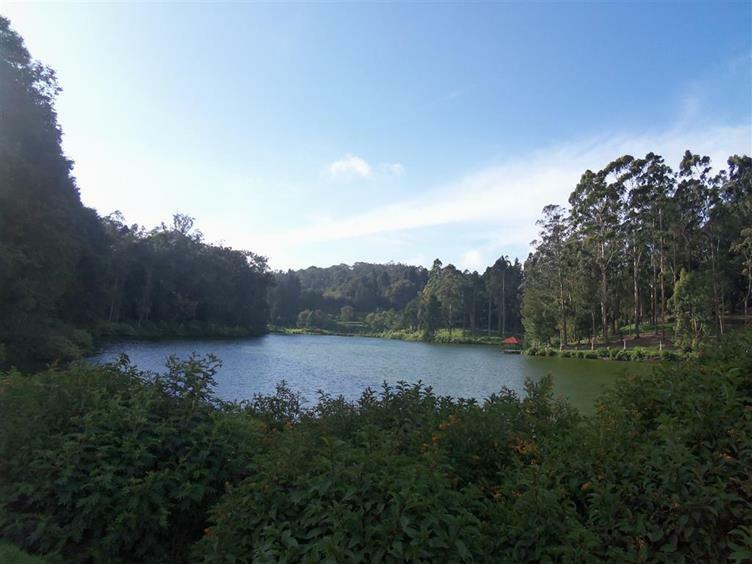 It’s so calm and serene and that is why it is one the most visited places in Ooty. For all the tea lovers, Ooty has something for you as well. 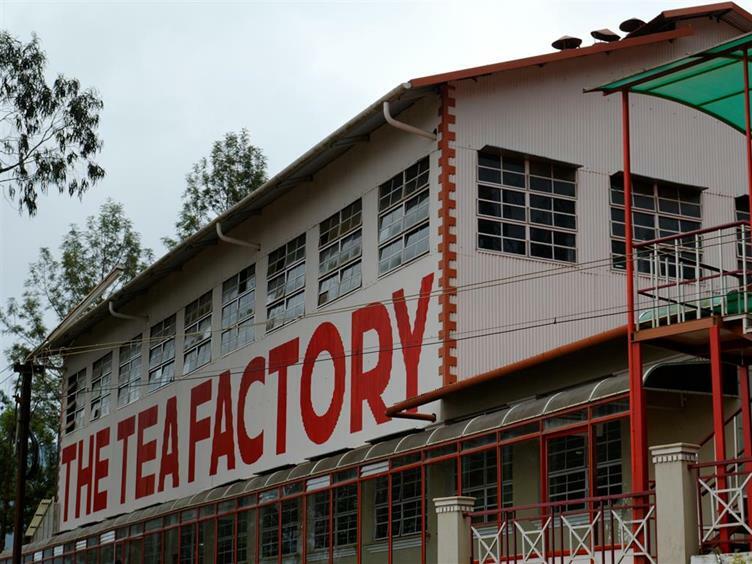 The tea factory is located near Dodabetta and is a must visited place for all those who are planning to take a trip to Ooty. To see how the tea is made and produced while having a cup of tea in the Blue Hills, a weekend getaway to Ooty is all you need. The Tea Factory is open from 9 am to 5:30 pm and you can spend approximately an hour here by spending a minimal amount as the entry fees. Pykara is a perfect spot for picnic and for those who love clicking pictures. Pykara is a village and the lake is situated in the village only. The Pykara falls and the scenic beauty of the lake attracts tourists to visit this place. The fall is not very high but Pykara Lake is so serene that it lets you enjoy the Nature in a very peaceful way.